We hope you enjoy today’s video, a rambling about our own historical novels and the research involved. Take the poll below and let us know which series you enjoyed the most. Special thanks to vintagefeedsacks for the use of their images. 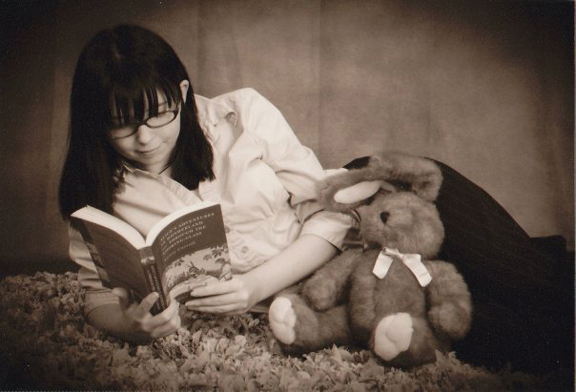 Makayla Yokley is a budding young author writing steampunk. 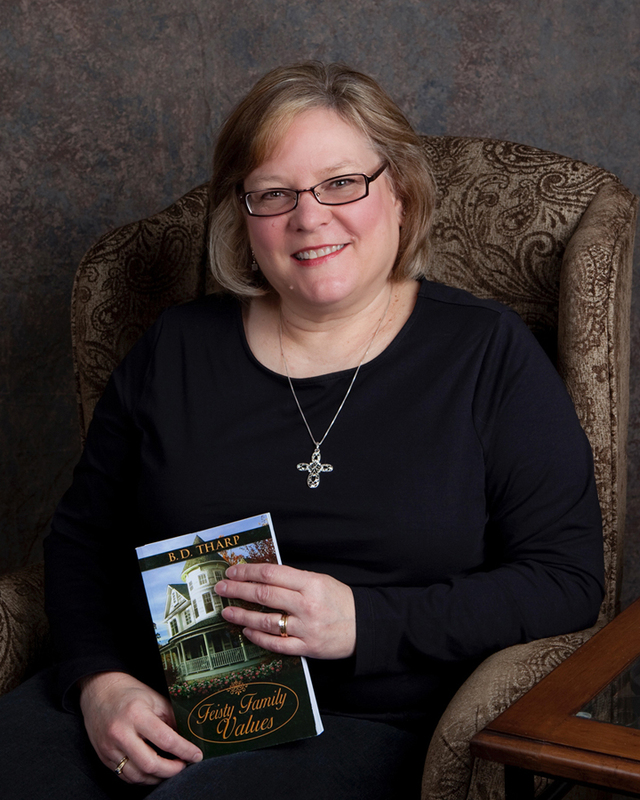 Her novel, The Ruby Curse, is scheduled for e-book publication later this year. Listen as she reads her favorite scene from The Ruby Curse. Heroes come in all shapes and sizes… though they’re not usually escaped convicts like seventeen-year-old Violet Seymour, who has a criminal record so thick you could use it as a doorstop. Since Violet is the only person to ever escape the highest maximum security prison in the steam-and-clockwork powered nation of Arcova, everyone and their mother wants Violet’s head on a plate. But Violet isn’t the only one with problems. Mages are disappearing left and right—over a dozen in a short amount of time. There are whispers that it’s got something to do with the disappearance of the Ruby Scourge, an artifact from the ancient world. It’s time for Violet to step up and be the hero her ancient bloodline has destined her to be, but she’s more than a teensy bit skeptical about a new career as a hero! Her primary concern is looking out for number one, and she only embraces this whole “hero” thing when she can get something out of it. But what can she possibly get out of the adventure she’s forced to go on in The Ruby Curse? 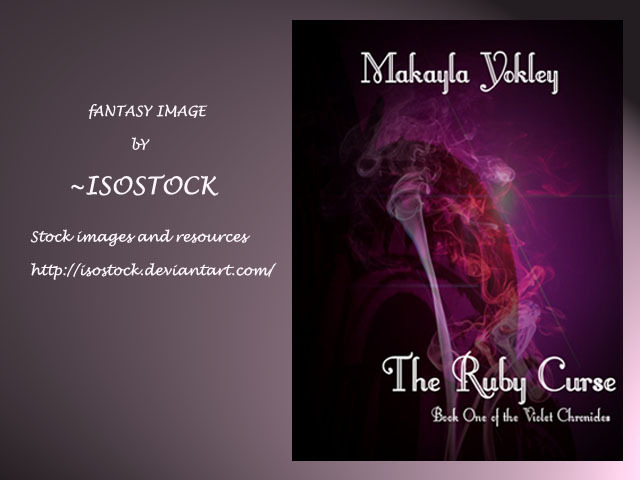 Makayla recently finished her first steampunk novel, The Ruby Curse, and it is currently in the process of publication. Look for it in the following months on smashwords.com and amazon.com. B. J. Myrick reads a favorite scene from “Cry Wolf,” a short story by Hazel Hart. This story is part of a collection of short horror fiction, Edge of Nowhere, by Myrick and Hart and is available as a Kindle e-book and as a paperback at lulu.com. Download a free ebook of Edge of Nowhere at amazon during March 18th, 19th, and 20th, 2012. Darkside of the Rainbow will also be available to download free March 20th. B.D. Tharp reads from Patchwork Family, the sequel to her award-winning novel, Feisty Family Values. Watch the video below and learn why this intimate scene was difficult to write and what happened to cause this novel about life, love, and family bonds to be searching for a publishing home. It’s been a year since Annabelle’s daughter died and she gained custody of her three grandchildren. The stress of the demands and changes to her life begin to affect her health. To make matters worse, Annabelle receives a call from the children’s dad, who disappeared a decade ago. As a result of the stressful conversation, Annabelle has a heart attack, which leaves her cousin Regina as areluctant caregiver to both Annabelle and the children. The children’s father, who has been in jail, wants another chance with his children. Annabelle, Regina, and the kids struggle to let go of the past and take a chance on the future, no matter how uncertain it may be. Regina considers the risks of a second marriage, while Annabelle, who has been dependent on her cousin for the roof over their heads, looks for a way to be financially independent at age sixty-seven. Patchwork Family shows that the heart of a family is not always about genetics. It’s about family members and friends being there for each other, appreciating what you have, charting your own course and believing you are worthy of love. Check below for Bonnie’s secret about Patchwork Family. Bonnie Tharp was without an agent when she sold Feisty Family Values to Five Star, a Division of Gale/Cengage. 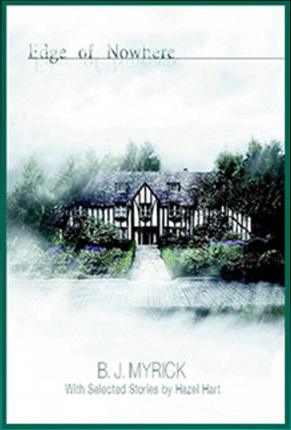 The novel was published as a part of Five Star’s Expressions line. Five Star has since discontinued the Expressions line and no longer published women’s fiction, so Patchwork Family, the sequel to award-winning Feisty Family Values, is now looking for both an agent and a new publisher. Special thanks to vintage feedsacks for the use of her images.